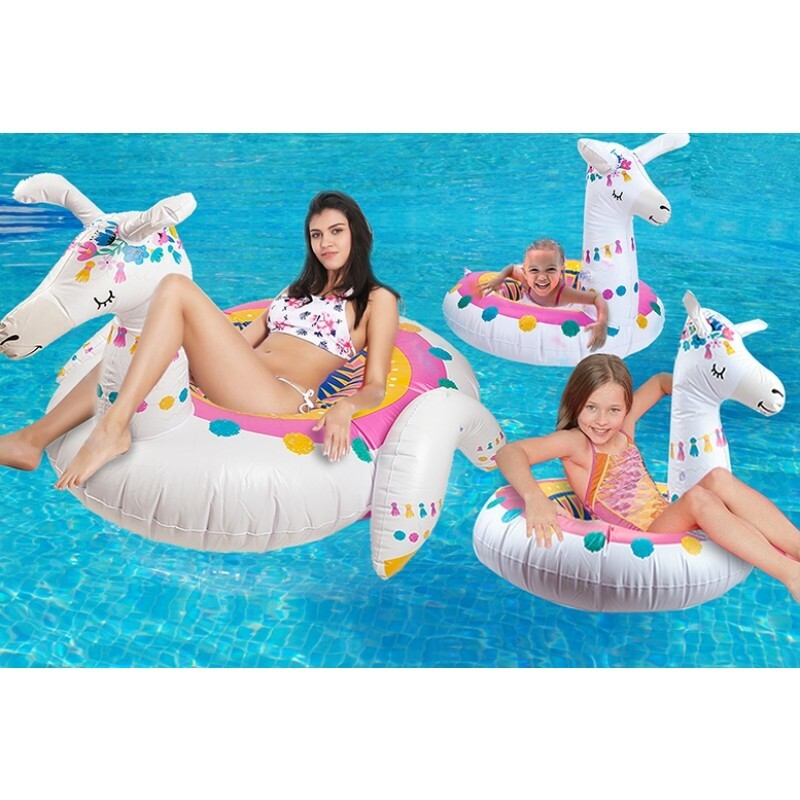 Novelty swim rings are an absolute must-have for the summer season! 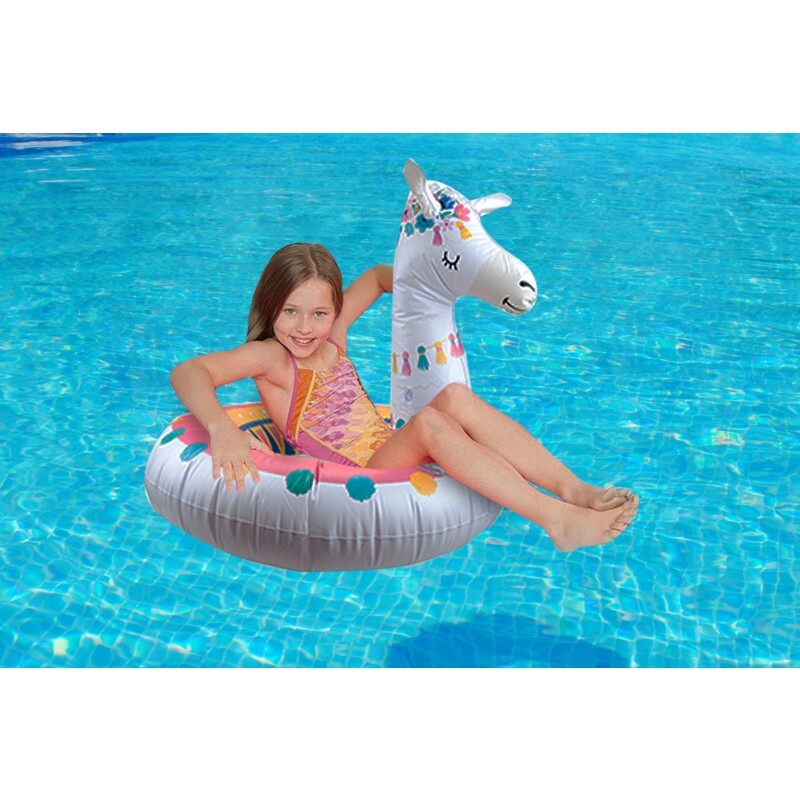 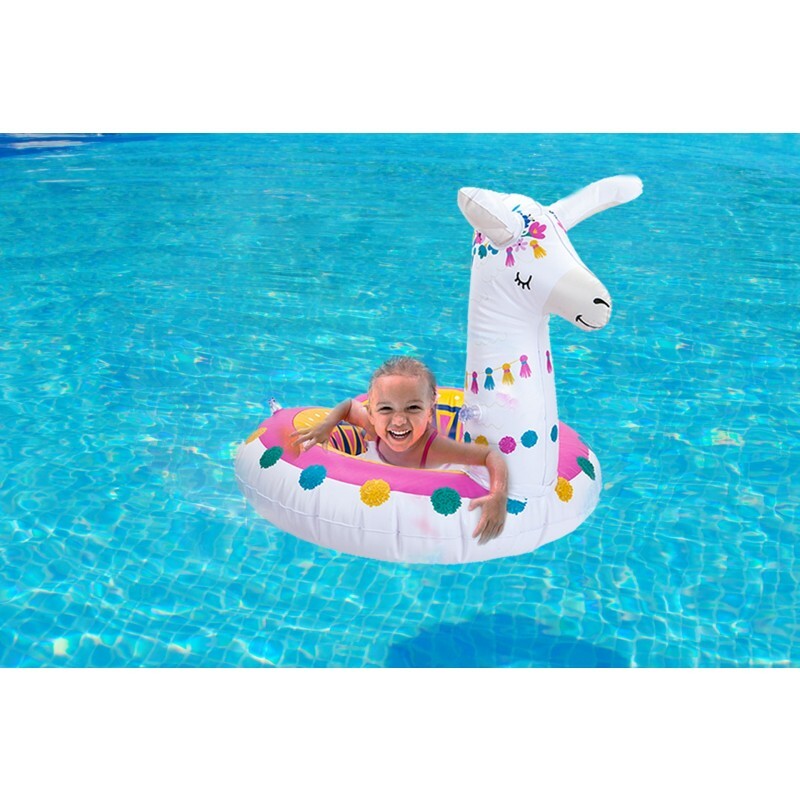 Perfect for taking on holiday to keep you afloat in the pool, or for providing fun at the beach. 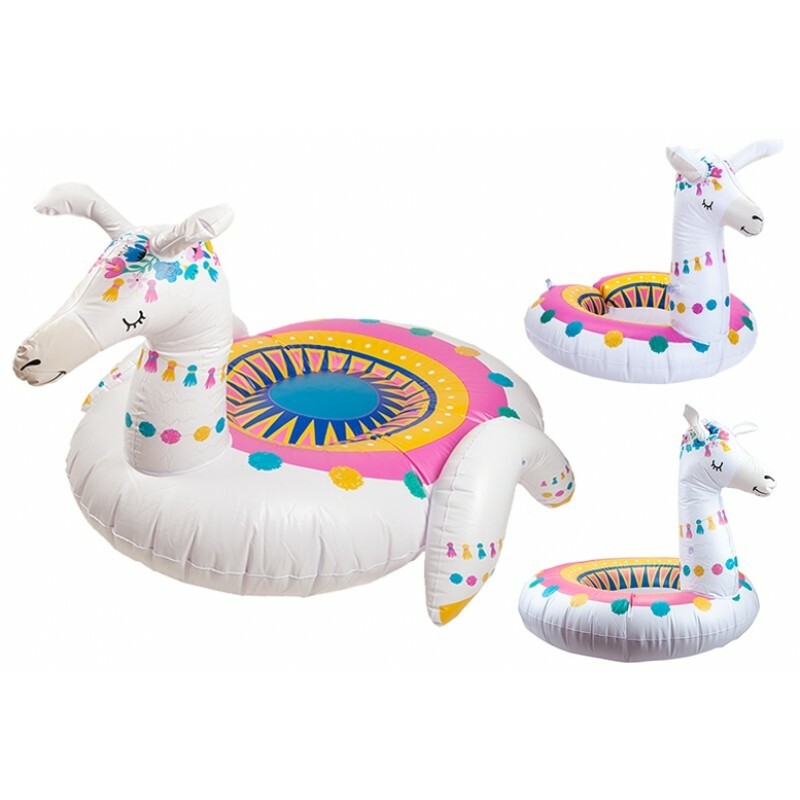 The whole family will be fighting over who gets to claim this fantastic inflatable.